We are passionate about taking beautiful portraits and our trained photographers aim to make every shoot a unique and fun experience; we want your personalities to shine through in every picture. When children start to explore the world discover their own hobbies and interests is when their little personalities really start to develop. As all parents know this time flies by and doesn’t last that long. 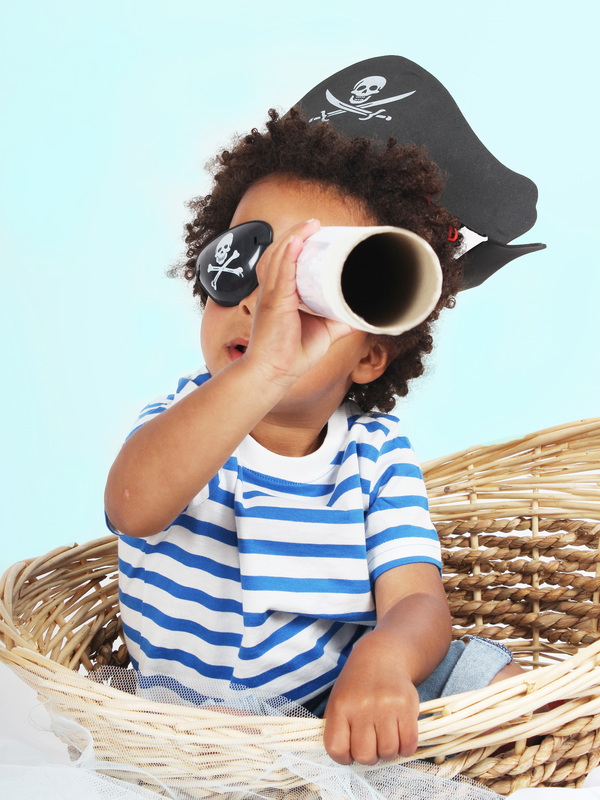 The kid’s club photo-shoot is all about having fun, letting your little ones personality shine through! It is a great idea to bring along favourite toys, dressing up clothes to bring out their character. Does your little boy want to be a cowboy when he grows up? Let’s do a cowboy style shoot. Your little princess an aspiring chef? Let’s do it! !